Being a big coffee lover, I often find myself café hopping my way through a city and falling in love with a city through its coffee shops. 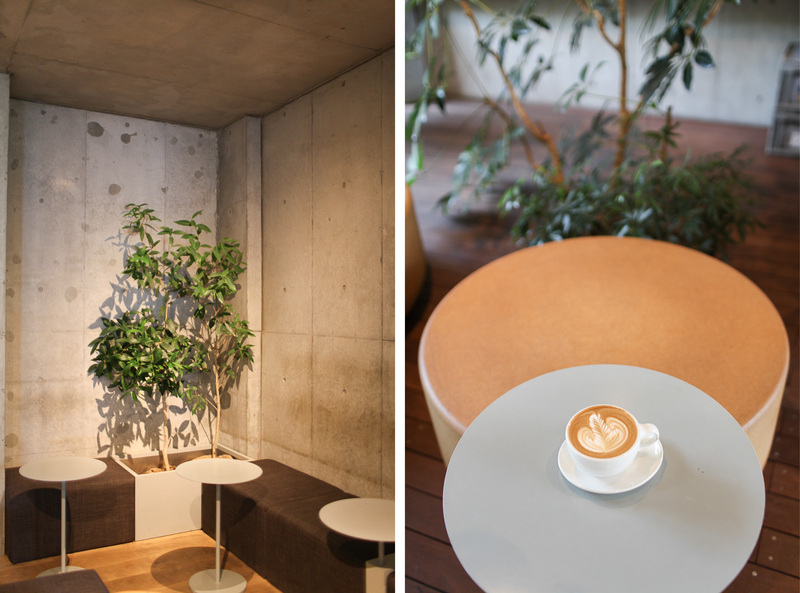 This couldn’t be any truer of Tokyo where the speciality coffee shops are beautifully minimalistic, abundant in plants and exude calm. Here are 18 of the best. 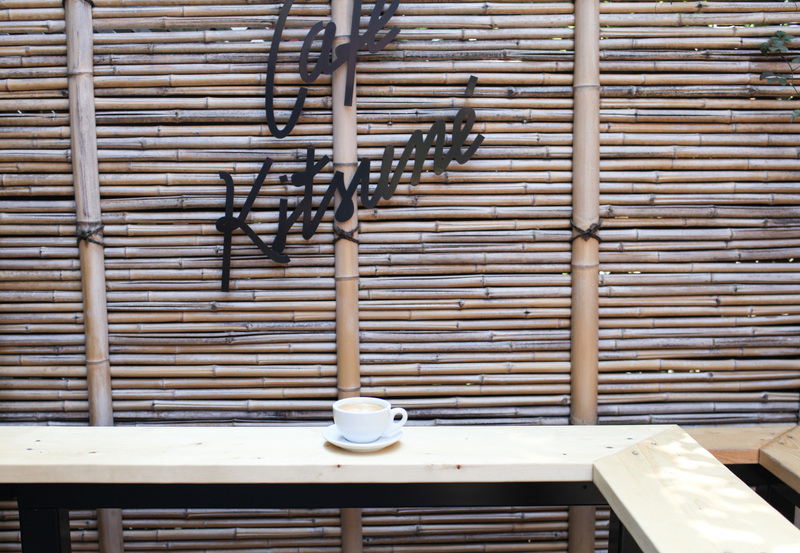 I knew about Cafe Kitsuné from living in Paris as it used to be our go-to place for matcha lattes. 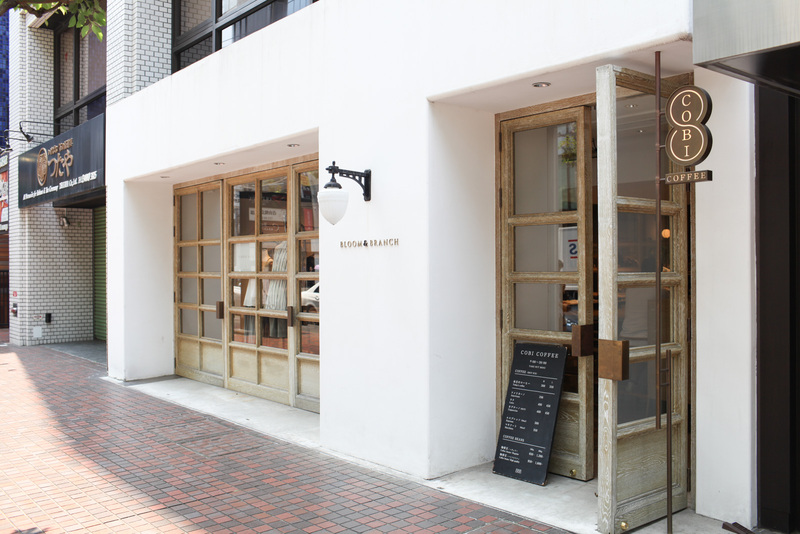 I had always wanted to go to the original Kitsuné in Tokyo, and finally I was able to. 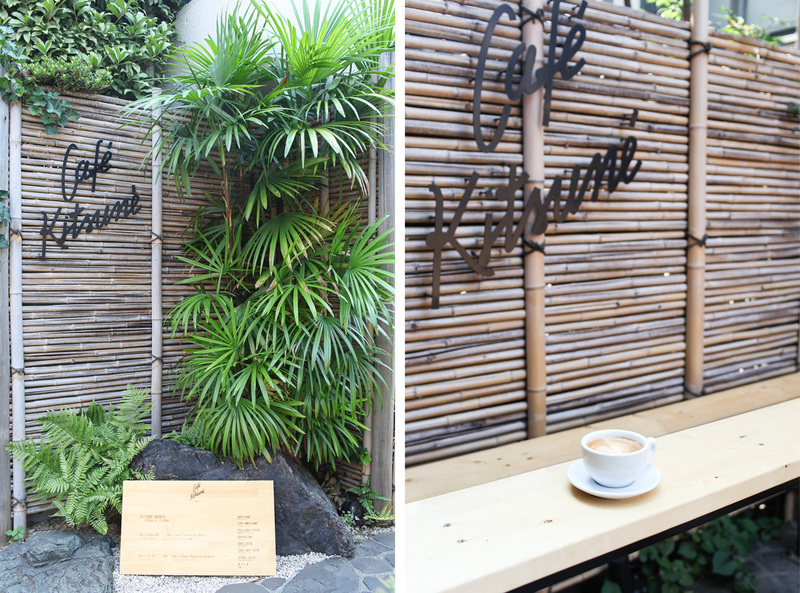 The Japanese-inspired terrace is finished with bamboo leaves, simple wooden benches and fusuma sliding doors opening to the café. 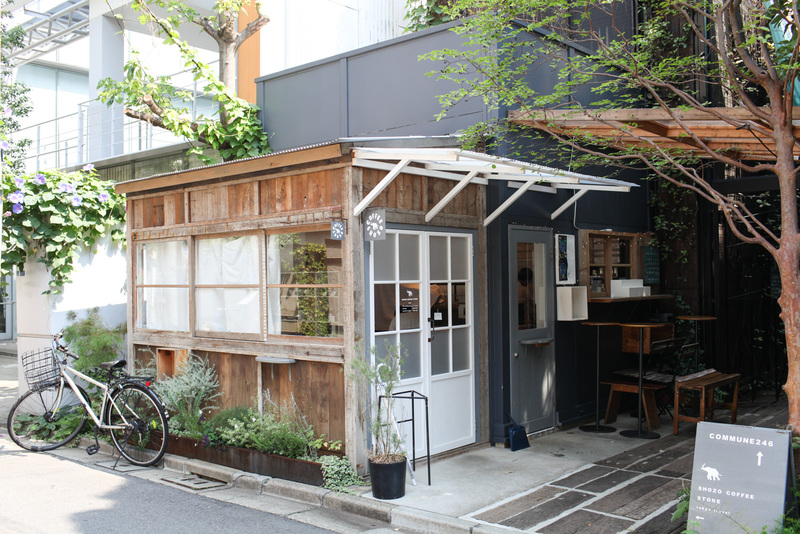 This coffee shop disguising as a wooden shed has to be the cutest thing in all of Tokyo. There are a few seats scattered on the shady outdoor patio so you can enjoy your coffee al fresco. 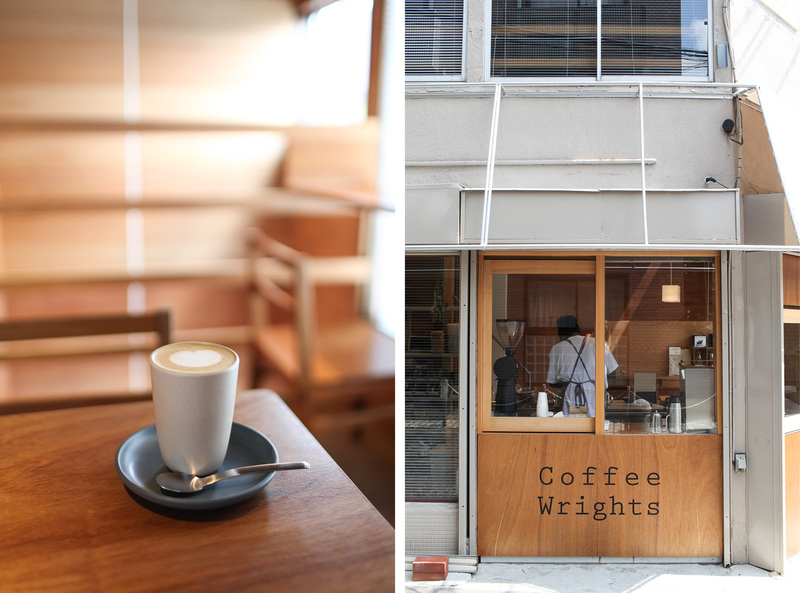 Coffee Wrights is a beautifully designed coffee shop with floor-to-ceiling windows and a Scandinavian wooden aesthetic. Attention to detail is prioritised here where every cup of coffee is expertly crafted and served inside charming Japanese ceramic. 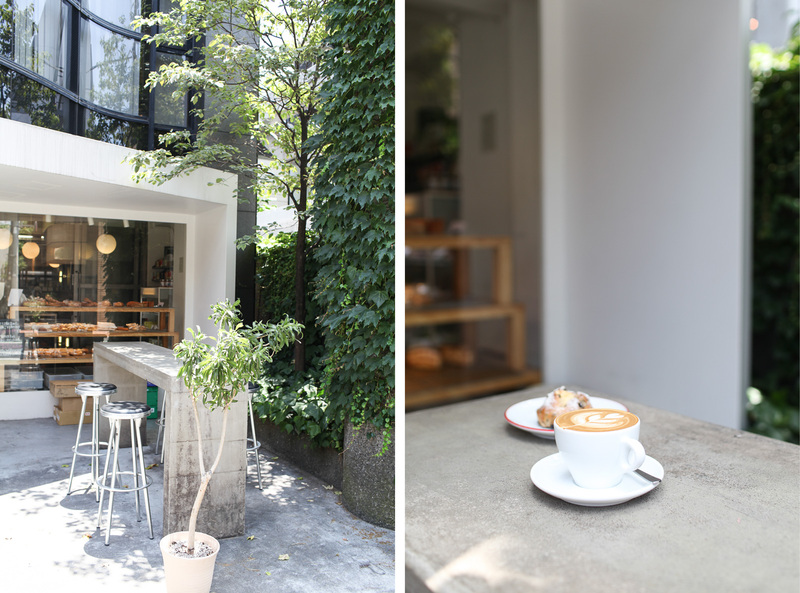 This cute speciality coffee bar is located inside a hip concept store selling curated clothing and home ware. 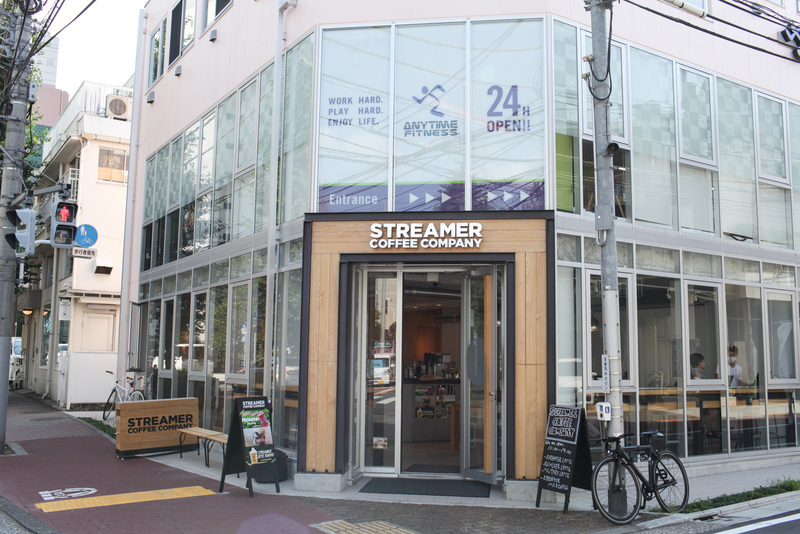 Their speciality is Nel drip coffee which is a pour over coffee prepared through a cloth filter and a popular brewing method in traditional Japanese coffeehouses. 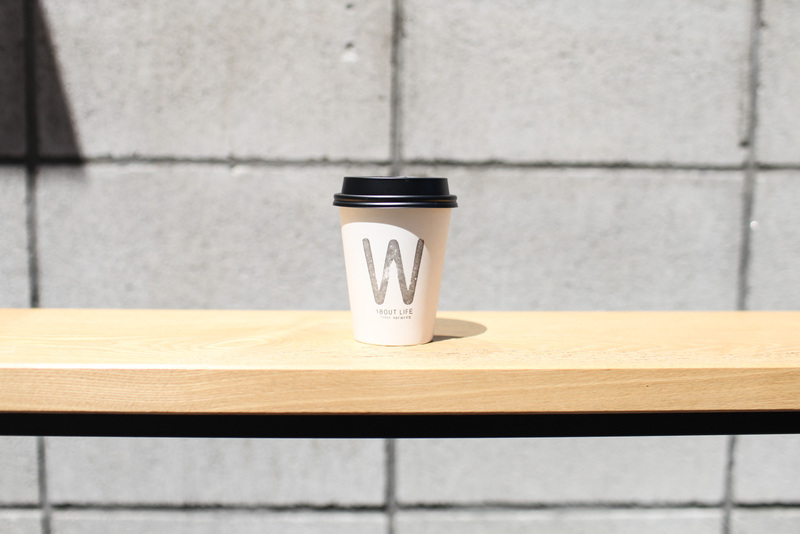 This cafe has perfected Japanese minimalism with all-white walls and simple wooden furnishings. 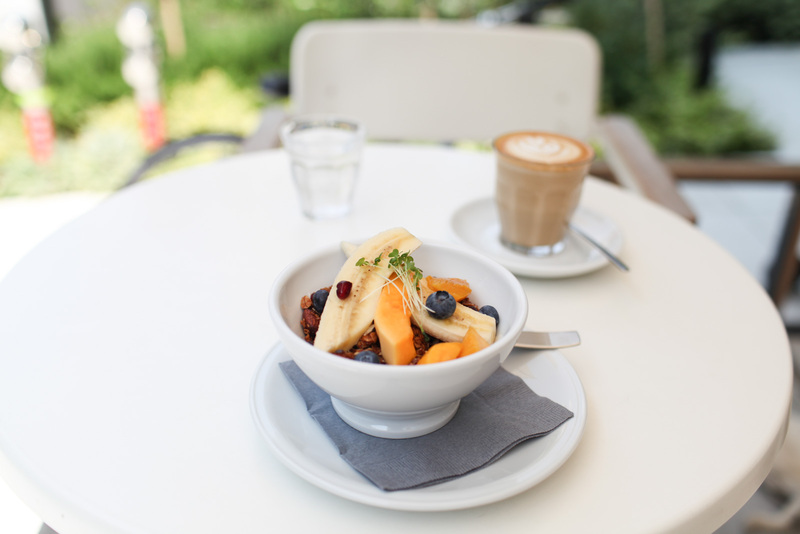 It’s a spot for trendy locals who come for the expertly pulled espresso and pastry selection. 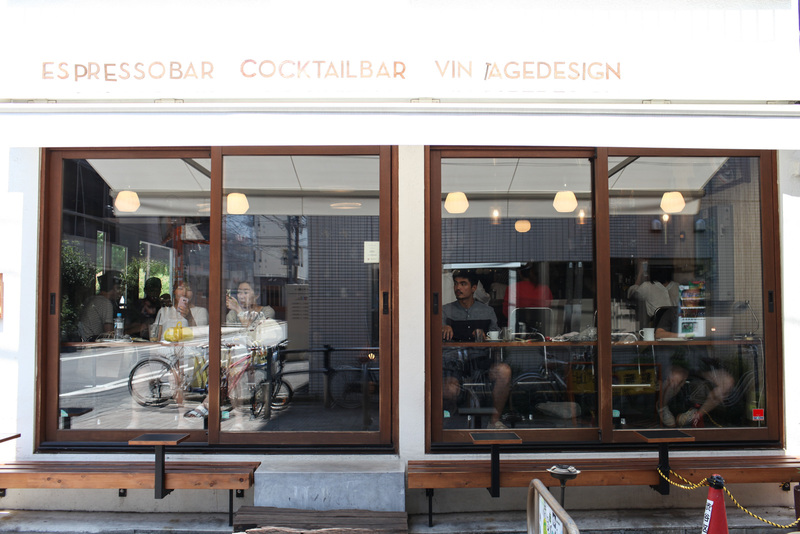 Expect queues on the weekends at this popular café and bakery. You can also get excited about freshly baked bread and French pastries at this Parisian-inspired spot. Their signature French Toast served inside a miniature saucepan receives rave reviews. 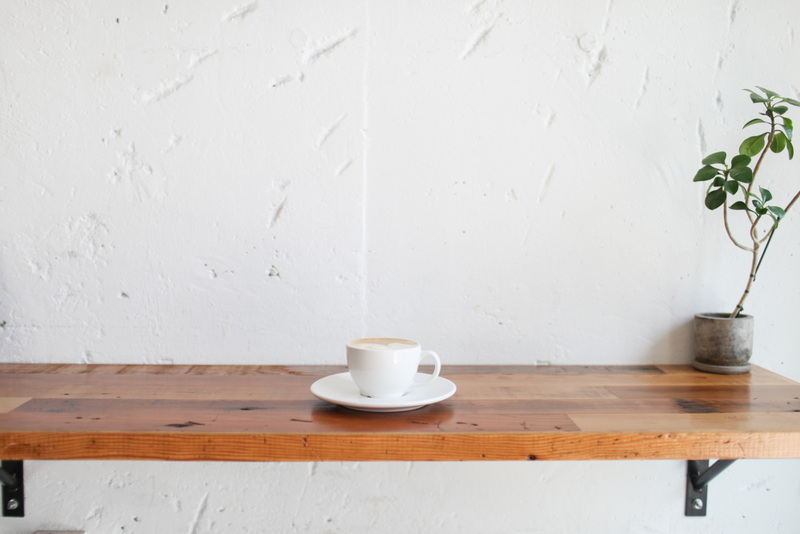 This Scandinavian-inspired coffee shop boasts an all-white, minimalist interior. 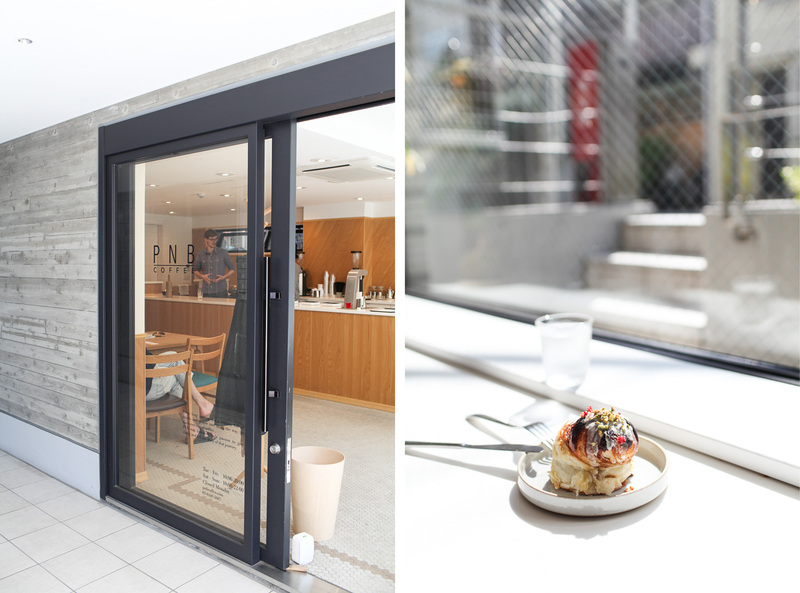 They use beans from Danish roasters Coffee Collective and bake fresh cinnamon buns every day, which makes sense when you know the owner is from Denmark. 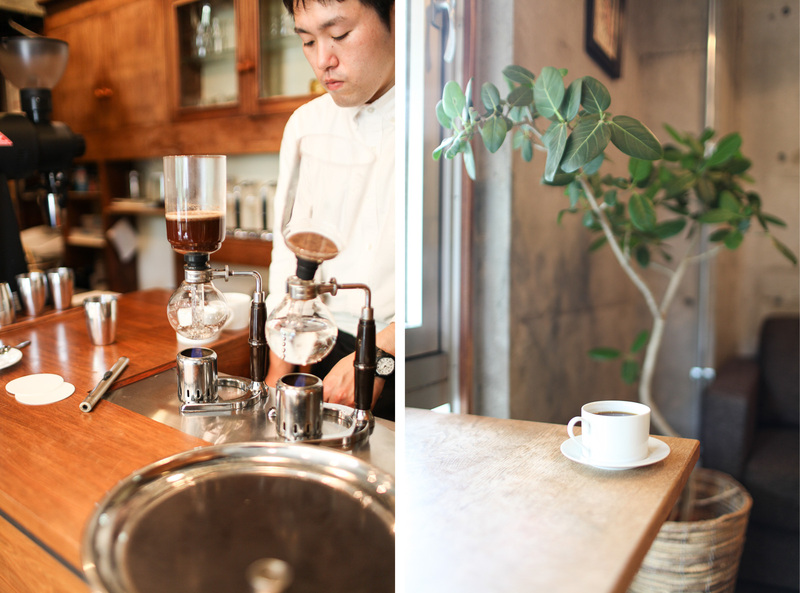 Syphon filter is the specialty at Café Obscura and every cup is treated with expert precision. 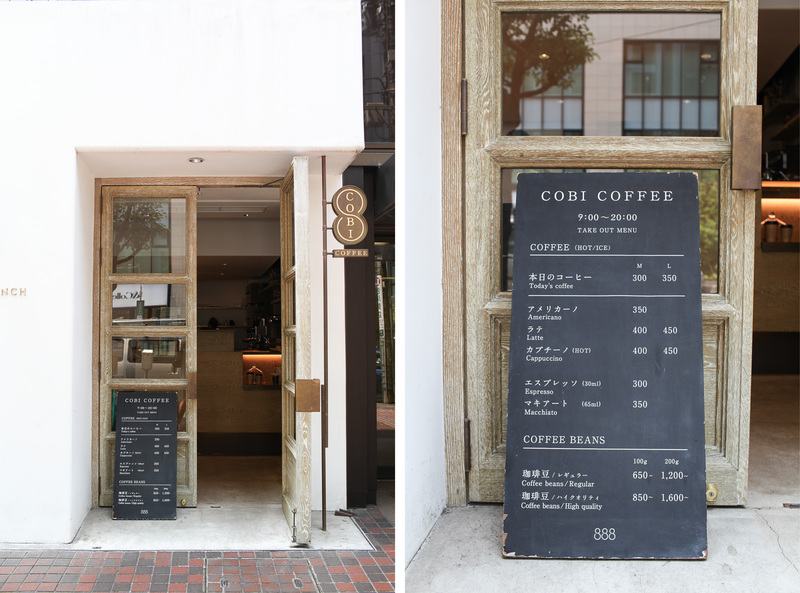 The chalkboard coffee menu is written in Japanese, but don’t panic the friendly barista will happily talk you through the beans in English. 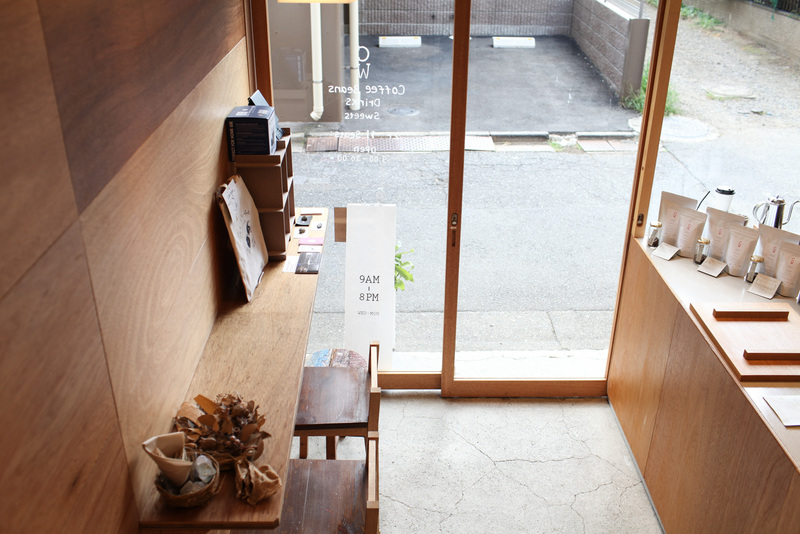 With concrete walls, book-lined shelves and potted plants, the interior is charmingly rustic. It would be easy to walk straight passed this secret coffee shop if you didn’t know it was there. Entering through the sliding door feels like stepping into some clandestine mixologist cocktail bar, only here you’ll be served filter coffee instead of a margarita. The rich smell of roasted beans hits your nostrils straight away, exciting your taste buds for what's to come. 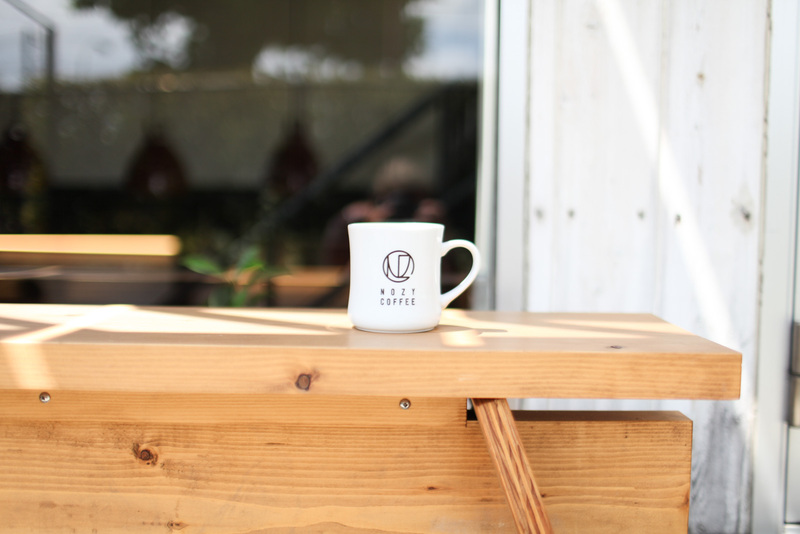 When in need of a caffeinated pit stop, make sure to swing by this coffee stand. It’s a longstanding fixture in Shibuya and it’s where all the locals go when they need perking up. 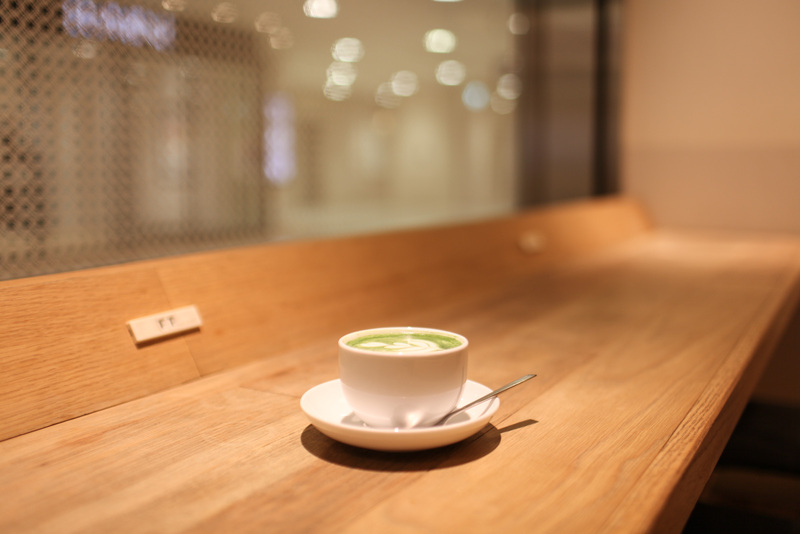 This mezzanine style cafe has a wooden bar with stalls on the upper level and a barista corner downstairs. 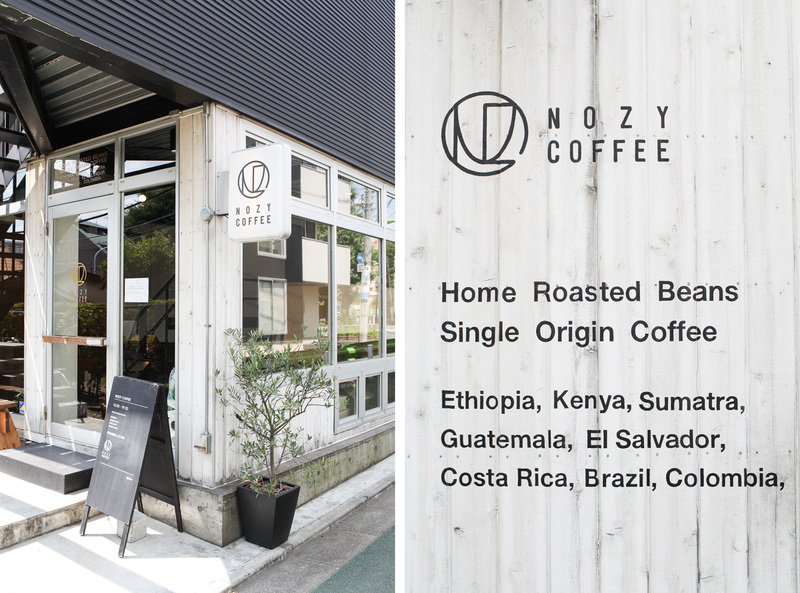 Their speciality is single origin blends sourced from around the world. 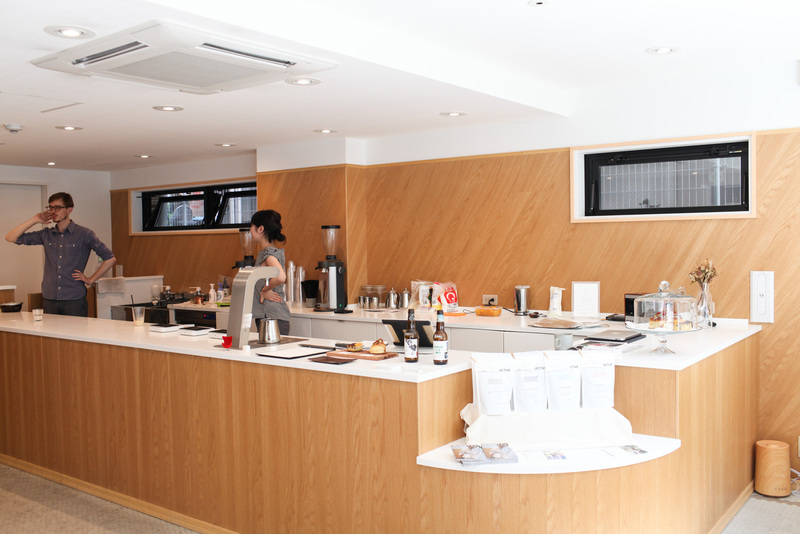 They also host a coffee workshop for those wanting to learn more about all things caffeinated. Coutume was one of the first new wave coffee shops to open in Paris and bring with it a third wave coffee movement. For that reason it remains an icon amongst Paris' ever evolving coffee scene. 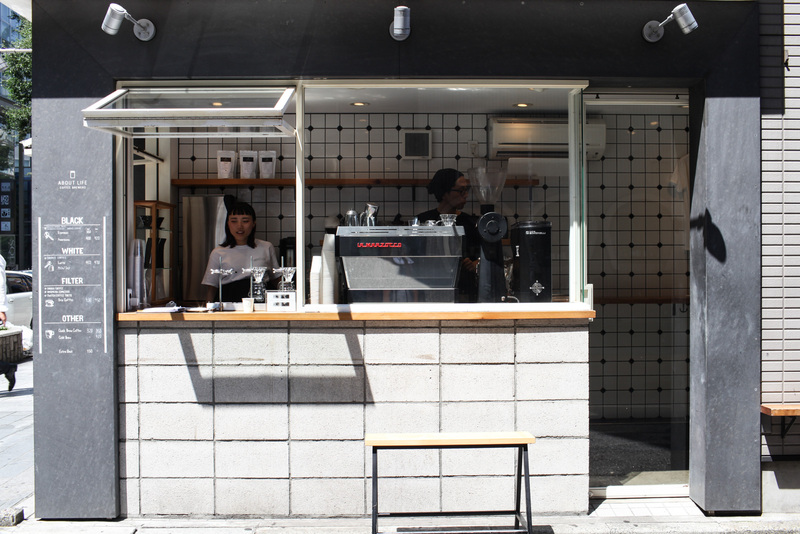 The outlet in Tokyo might not have the same reputation, but it does have coffee and dishes to match. 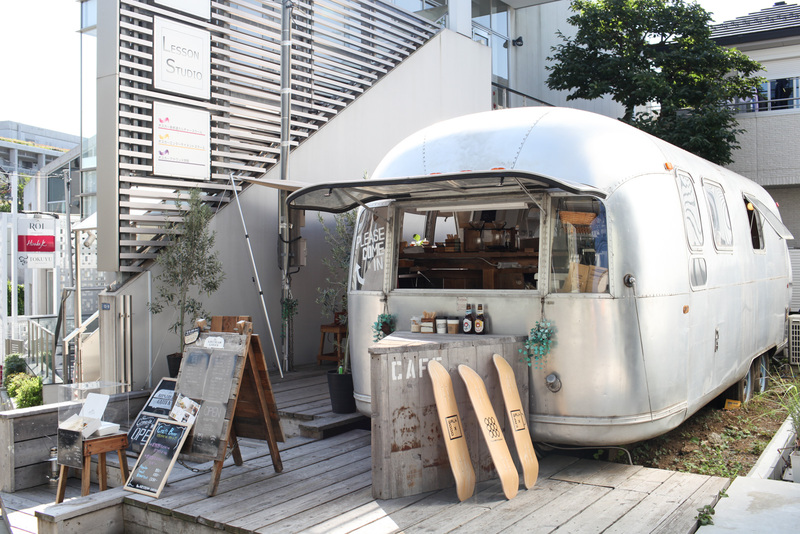 This innovative speciality coffee shop is housed inside a futuristic caravan. The inside is more spacious than you might expect and has a few stalls scattered around, but there’s also a canopy-covered terrace with extra seating. 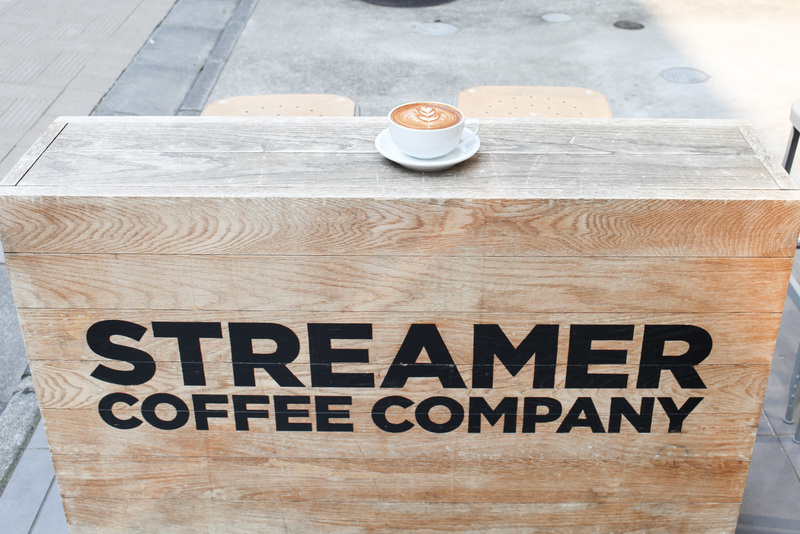 If you like you’re coffee extra large, order the enormous latte at Streamer. It comes in a cup the size of a soup bowl, yet still kicks a punch. Dotted in various locations across the city, all of the outlets are cosy and welcoming. 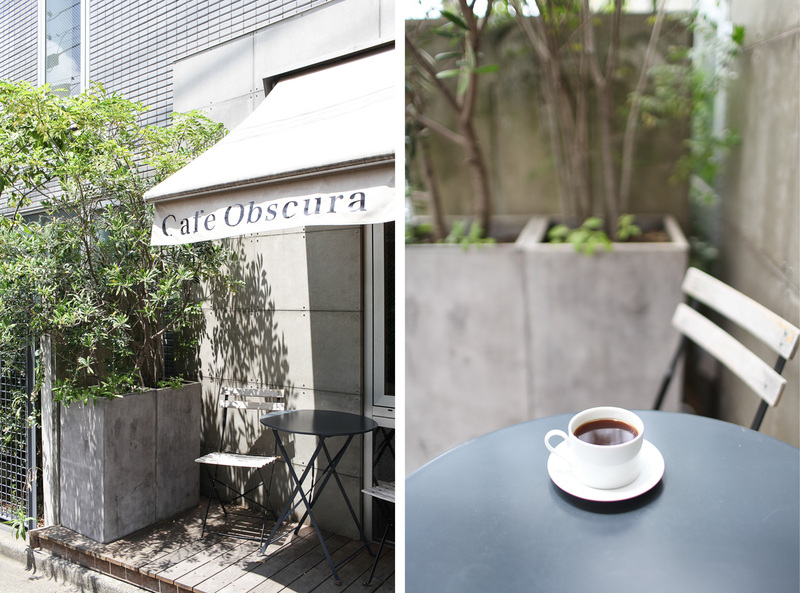 Located in Tokyo’s high-end Aoyama, this café has a leafy terrace where you can watch Tokyo’s chic and fashionable crowds pass by. True coffee connoisseurs, they also roast their beans and vow to only sell coffee within 48 hours of roasting. Coffee shop by day and cocktail bar by night, Fuglen is one of those multi-tasking spots that excels at anything it turns its hand to. From Oslo to Tokyo, this Scandinavian coffee shop features Norwegian design and wooden furnishings. 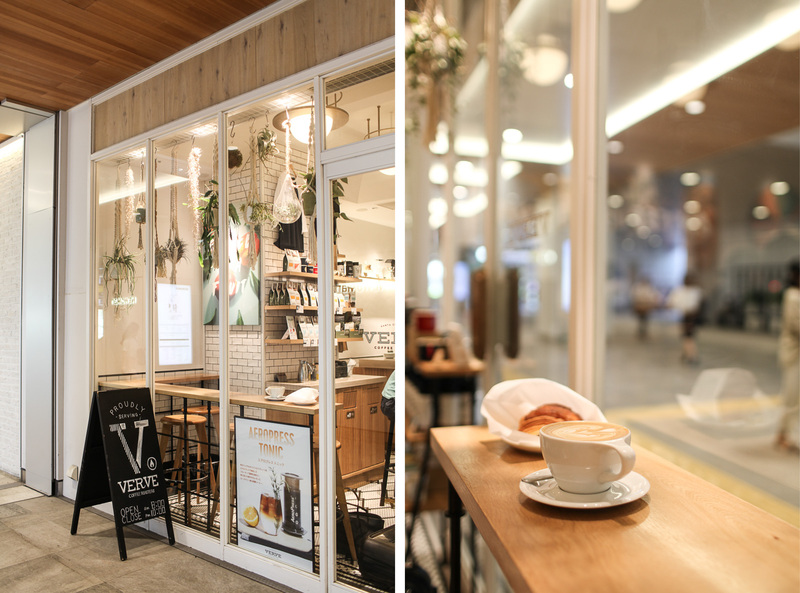 From LA to Tokyo, the Japanese outlet is located inside Shinjuku train station and is the prettiest transit café you’ll ever see. I instantly fell for the contrasting black and white tiled floor and the boho chic hanging plants. 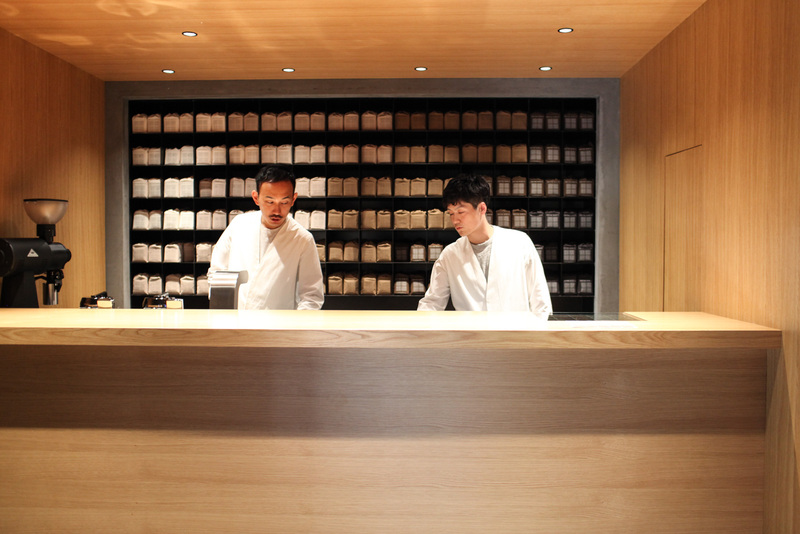 Monocle is a London favourite of mine, so I was keen to check out the Tokyo branch. This one is located inside a chic men’s department store and is a popular pit stop for well-dressed shoppers.